Today I’m answering more questions from the Powered by Intuition mailbox on how to tell the difference between your intuition, a superstition and a suspicion. This is an answer to several questions I received recently all rolled into one since they were very similar. 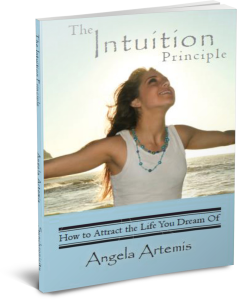 Several readers have written asking how to know the difference between their Intuition and their suspicions. This is an excellent question. First off, let me say that many times there is no difference. Your suspicions may originate with an intuitive hunch about something. If you read my book, The Intuition Primer, you will recall I wrote about a suspicious incident that led me to call the police (I won’t spoil it for those of you who haven’t read it yet and tell you what the incident was). When the criminals were apprehended my suspicions were confirmed. In this case – my suspicion and my intuition were one and the same. If so, you may be the type of person that worries all the time and creates suspicions out of your own fears and imagination. One of the questions I got pertained to a cheating spouse. The writer wanted to know if she was just creating these suspicions by being jealous or were they real. If you are jealous by nature then, yes, you may always feel suspicious. There’s also the point of view that if you are jealous you will attract a person into your life that gives you something to be suspicious about. Think on that for a while. But, if you aren’t a wildly jealous person to know the difference between your suspicions and intuition think back to when you first became suspicious. If things were good and it was a particular incident that raised your “antennae” which caused you to start feeling suspicious you should take it seriously. I wrote an entire article on intuition and cheating significant others that you can read for more detail. Another reader asks if there is anything to superstitions such as those about haunted houses? He asked this question because his sister and her husband bought an old house that people in town refer to as “haunted.” His sister’s family has felt nothing but he is a “sensitive” and feels the presence of “something” when he visits. He wanted to know if he was just reacting to the “superstition” or was his intuition really picking up on spirit activity? In this case, I would say that it could go either way. Have you felt the presence of spirit energy elsewhere before? Does this feel similar? You have to go back and compare and contrast what you are feeling now with what you felt in the past. Also, the less you know about who the superstition says is “haunting” the place the better. What you can do is relax and go into a state of meditation and ask, “Who is there?” See what comes to mind. Keep asking questions until you feel you have a description of whose energy you may be picking up on then do some research into the history of the home. If you come up with the same energy/deceased people that legend says is in the house (without previously having this information) I would say you are picking up on something real. If you are the fearful type (there’s that FEAR word again) then your mind may be playing tricks on you. Go back and review when you sensed the presence. Was there a specific moment? What happened? How did you feel? If you were thinking about a presence before you went there and had fears about running into a spirit you may have “conjured” up the entire incident. When things are “real” they happen spontaneously. We aren’t dwelling upon them and the awareness of a spirit presence comes out of the blue unexpectedly. I hope this helps. All the best visiting your sister for the holidays. 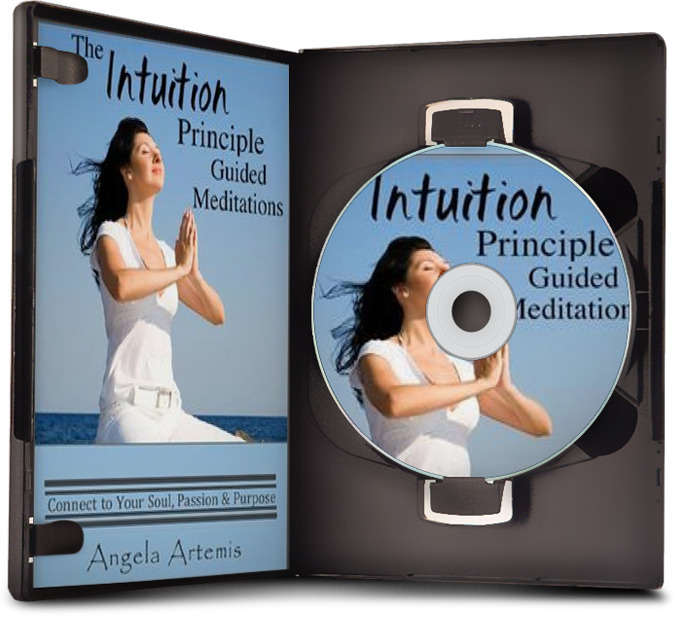 Have you ever been confused by intuition, superstition or suspicion? Ask your question in the comments and I will reply. Did you enjoy this post? Share it with a friend on Twitter, FB or Google+. Learn to hear your intuition clearly and loudly. 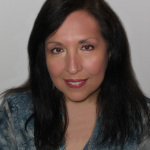 Pick up any of my books – click here! What an interesting post! Intuition and suspicion are no doubt linked but intuition has its own power to transcend all other emotions, if it is real. All can’t be intuitive and so they often confuse it with suspicion. Superstitions have always been misleading mankind… I don’t think there are any haunted places; they are the figment of our imagination…as we feed on such stories, so they continue to hound us. When we feel the presence of some spirits around us, it must be our own wish to keep ourselves tied to them. Detachment is very essential to stop feeling their presence. Thanks for sharing, Angela. I enjoyed it, though! Thank you Balroop. I’m glad you found this article helpful. It’s a pleasure having you visit Powered by Intuition. About the spirits, I believe that houses do have energy. I also believe we can zap the negative stuff and nurture the positive. I know my Mom is around us in our home. I am very sure I hear her voice sometimes, gently telling me something. Thank you, I love it when you answer reader questions! I totally agree with you. If you are the jealous type you can build up the entire thing in your mind with your perceptions. Spirit activity like your Mom’s is wonderful to have around the home! I’m glad you enjoyed the questions. 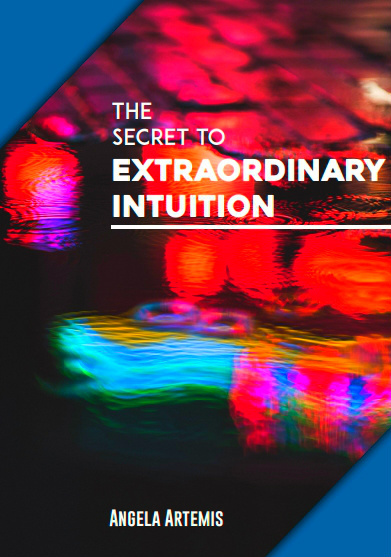 Putting in the time to listen to our intuition leads to trusting it – so true. Thank so much for visiting and commenting Suzie.